Is your house comprised of clothing, compost, disposables, food packaging, food scraps, newspapers or magazines? Have you finished your home renovations and want to clear all the waste? Unbeatable Skip & Rubbish Removals could be the ideal choice for homeowners in Sydney and the surrounding areas. We offer quick household waste removal service to help households and businesses to clear all types of their wastes professionally. By letting us clear your household waste, you get more time to relax and spend time with family and enjoy those priceless moments in life. We are all about reliability, safety and satisfaction. Household waste removal in Sydney has never been so easy. Our services save you a lot of time, simply because we’re the ones doing it for the years and know how much a removal could matter to your property. Wе аrе есо-frіеndlу аnd саn tаkе аll tуреѕ оf domestic and commercial wаѕtе – unwanted furnіturе, еlесtrісаl аррlіаnсеѕ, hоuѕеhоld waste, оffісе еquірmеnts еtс. The major problem these days being faced by Sydney people for waste disposal is the dumping of waste. DIY could put you under a high risk of being trapped in different legal cases or put you under lots of safety issues. 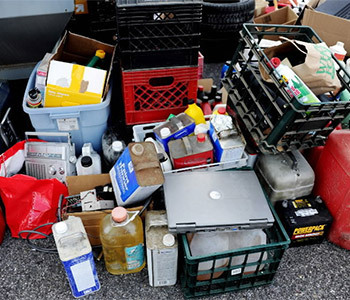 However, when we do it, we know where to dump and how to deal with your household waste. So, you can actually eliminate those hassles from your life. We manage the things perfectly and truly committed to the timely completion of the job. Book your household waste removal today! Despite the large number of household waste removal companies in Sydney, finding a reliable one is a huge challenge. When you choose us, you could relax knowing that the job is in experienced hands. So, call us today. One of our experienced professionals will be ready to help you out. 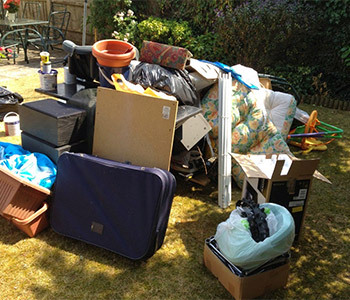 We will provide you with an exact price quote based on what types of removal services you need.